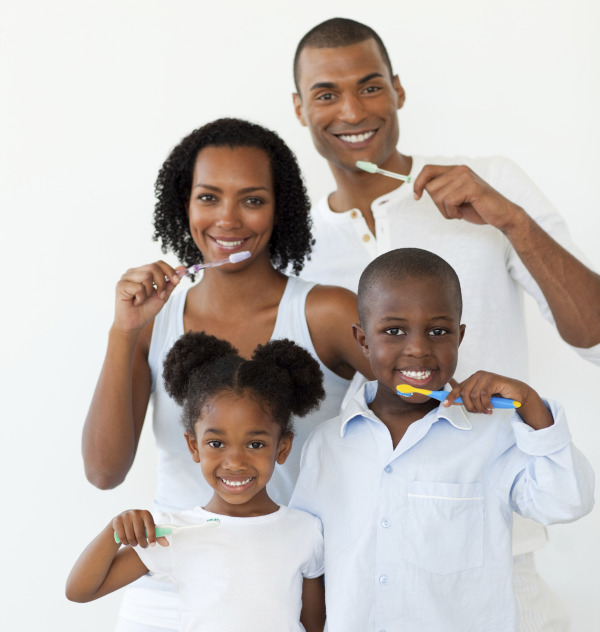 We Offer Family Dentistry in Hanford, CA, including Children's Dentistry - Serving All Ages! Our family-oriented dental practice treats patients of all ages, with treatment options ranging from general cleanings and exams to certain orthodontic treatments. Our Hanford office is here to address the needs of the entire family, and does so in a personable and comfortable environment. We are a one-stop office that works with a variety of patients for any given issue so that they can achieve a healthy and long-lasting smile. From the emergence of their very first tooth, children can come into our Hanford office and receive treatment. Our goals are to educate young children about the importance of preventative care, and to ensure the health of primary teeth in a way they will enjoy and understand. We want to create a lifetime of good oral health, which is why we aim to create a fun dental office for kids. An appointment twice a year at our Hanford office will improve the health of teeth and gums, as well as help prevent plaque buildup, tooth decay, and gum disease. Along with our general cleanings and routine exams, we also provide general orthodontic treatment for patients of all ages. Our office offers orthodontic treatment for patients as young as seven years old, all the way up to senior citizens! We offer traditional braces and Invisalign® for patients looking to straighten their teeth, along with cosmetic procedures that enhance the aesthetic of a smile. No matter what dental issue you are facing, our Hanford office can help. Your initial consultation will assess your medical history and may involve taking any necessary x-rays. We will work with you to design a specific and unique treatment plan so that you can have the best smile possible. You will leave our office fully informed of your desired procedure along with an estimate for the recommendations made. For a quality family dentist in Hanford, CA, call our office today and schedule a consultation! Come see what a difference a smile can make with one of our dental procedures in Hanford. Call us today!